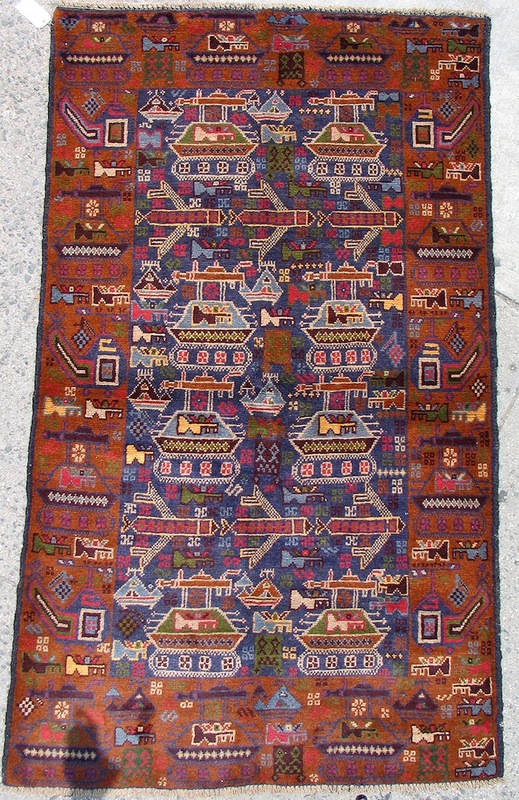 For just a moment, it appears to be like all the other hand-woven rugs that have been crafted for centuries in various parts of the Middle East, displayed proudly in Western living rooms and under dining tables. The pleasing colours and style are the same, but suddenly you realise: those aren’t flower vases or tribal patterns, those are kalashnikovs, tanks and drones, artfully bordered by multi-coloured bullets. 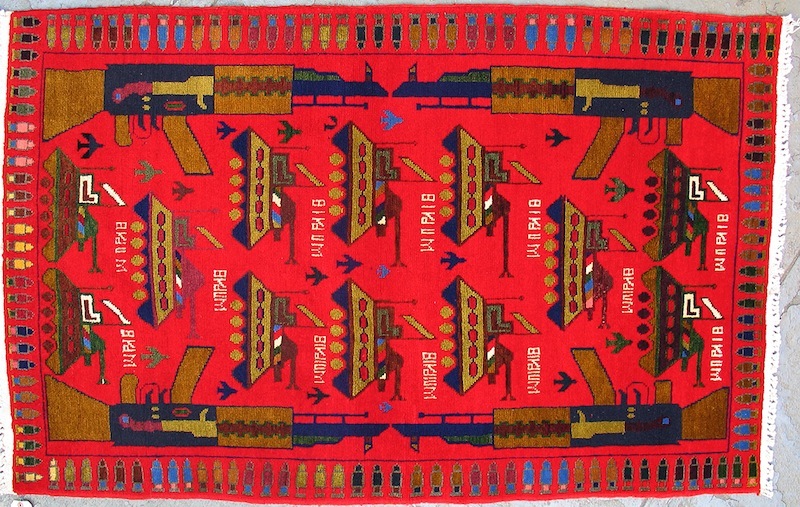 This is the very surreal world of Afghan War Rugs, also referred to as Baluch by rug dealers, commercial galleries and collectors. 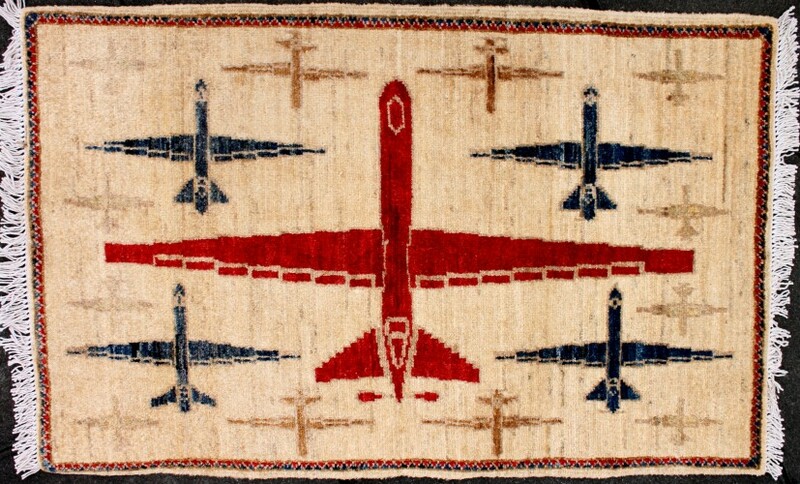 Yes, there is a market for war rugs, albeit small and controversial, and these densely-woven carpets can be sold to collectors from all over the world from anywhere between $250 to $3,000. 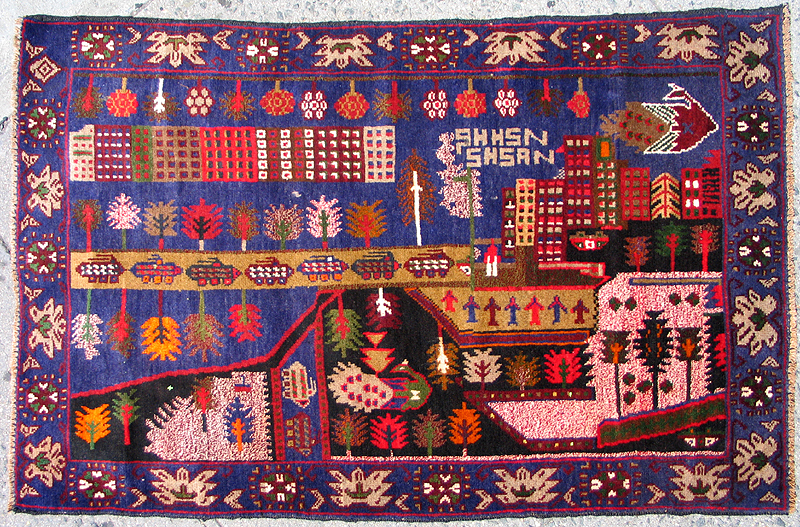 So how did the two worlds of carpet-weaving and war collide? 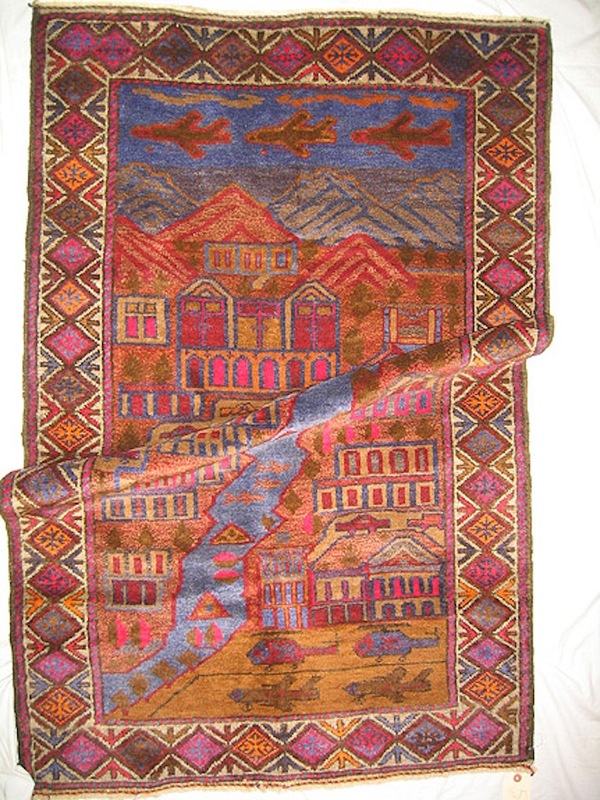 Quite simply, throughout the craft’s rich history, carpet-weavers have traditionally turned to what is most familiar in their daily lives to inspire their intricate patterns. So when a decade-long war began with the Soviet occupation of Afghanistan in 1979, which resulted in the death of 850,000-1.5 million civilians as well as causing millions of Afghans to flee the country to neighbouring Pakistan and Iran, you begin to see why war, rather than checker-patterned flower pots, camels and chickens, might have been the only thing on a carpet-weaver’s mind. 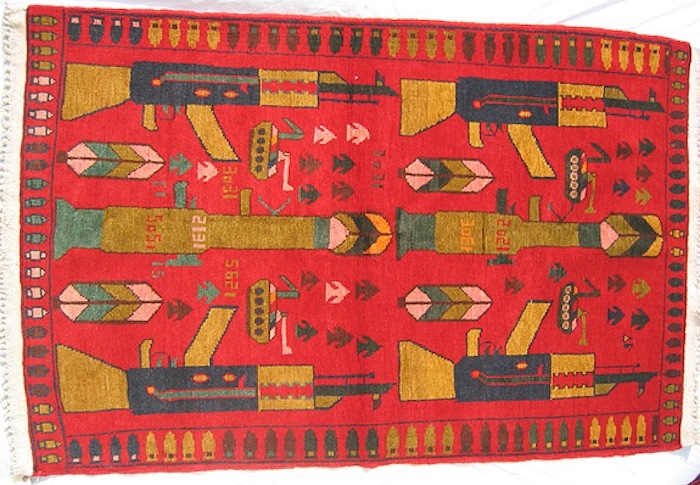 In the early 80s, colourful tanks, bazookas, helicopters and hand grenades began making appearances over traditional Afghan landscapes in the centuries-old craft to illustrate daily life in their war-torn region of the world. 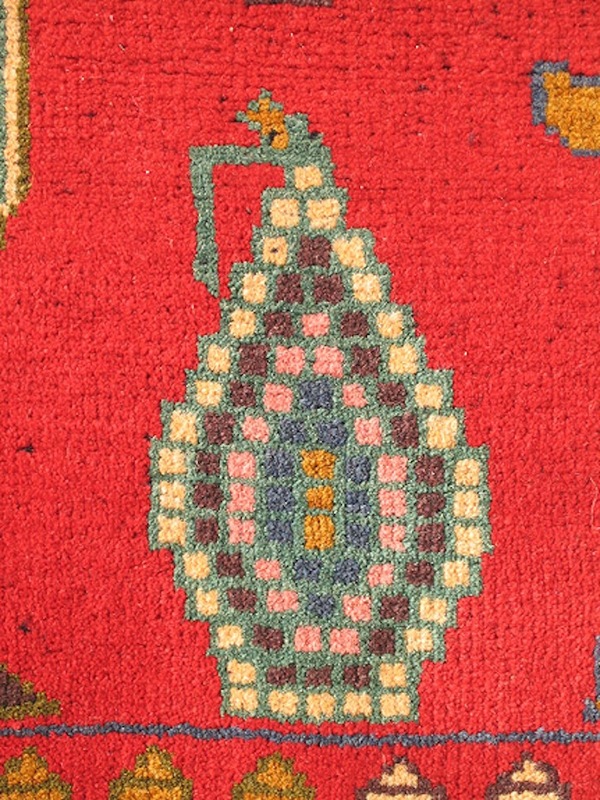 What could easily be mistaken for a mosaic-pattered jug is actually a hand-grenade. 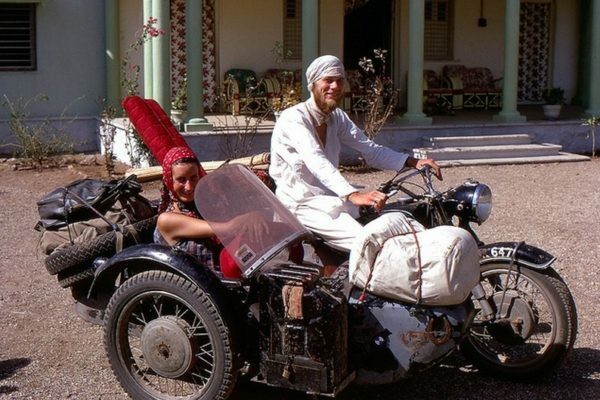 One of the leading dealers of baluch is from Queens, New York and began selling them in flea markets in the mid 1990s after he first spotted one in the home of an Italian architect. 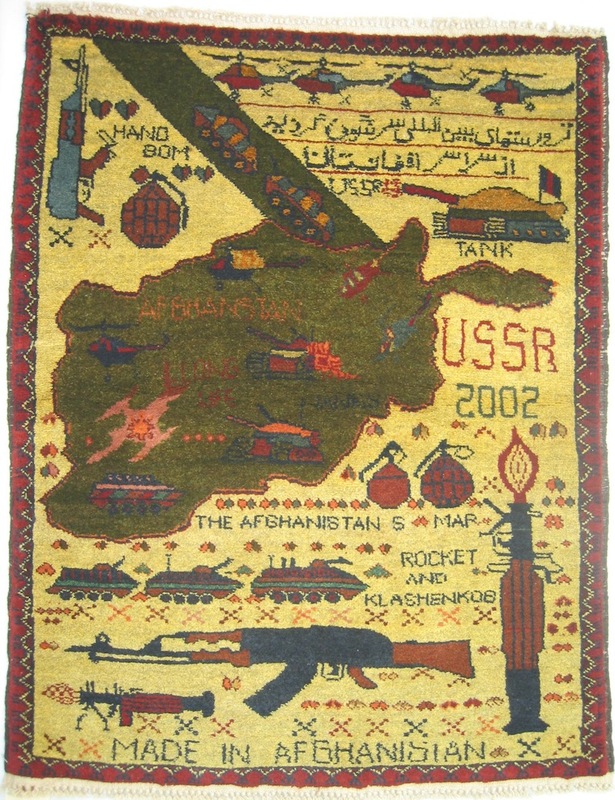 Having sold these carpets for nearly 20 years now however, Kevin Sudeith has yet to actually meet the Afghan family that makes most of his rugs, indicating a much more sinister side to this niche market. 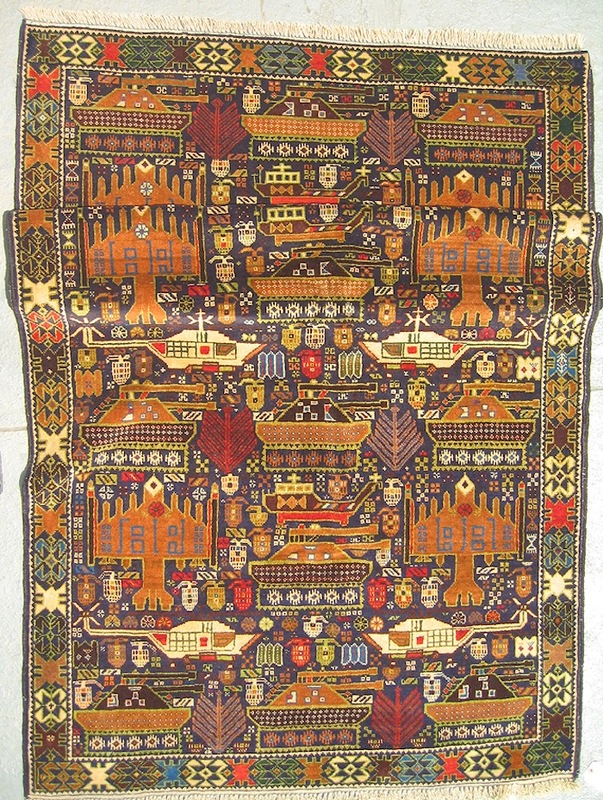 The truth is, still very little is known about the circumstances of war rugs’ production, distribution, or even the real message the weavers wish to convey through their work. What we do know is that the United States Department of Labor lists carpet-weaving among several trades in Afghanistan that use child and forced labor. 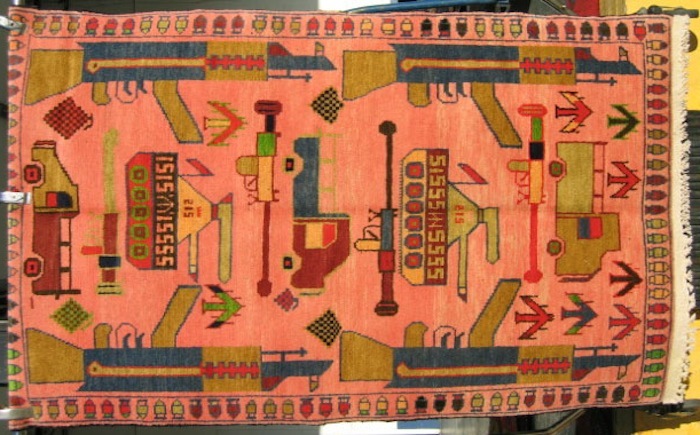 Some of the more child-like patterns and colours found in war rugs are a worrying testament to this. 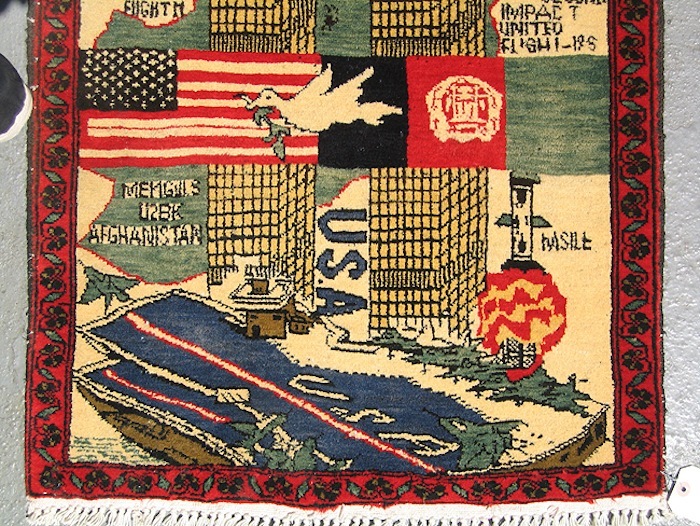 After the 9/11 tragedy, a controversial new carpet began to emerge for sale depicting the attack on the twin towers. 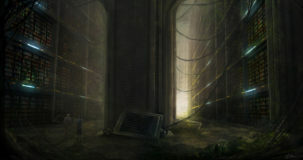 I have chosen not to include the full image of the carpet here because I myself found it unsettling and many of you might too (but if you’re curious, you can find many examples here). 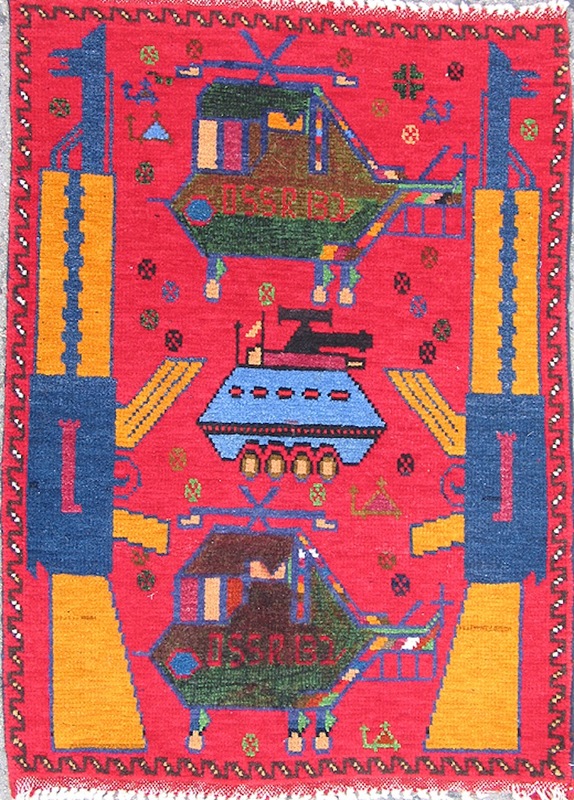 Another shopper passing by the carpet stand told the reporter he saw a sympathetic message in the rugs, but he added that ”these rugs are made in the same place the terrorists were trained.” –NY Times. 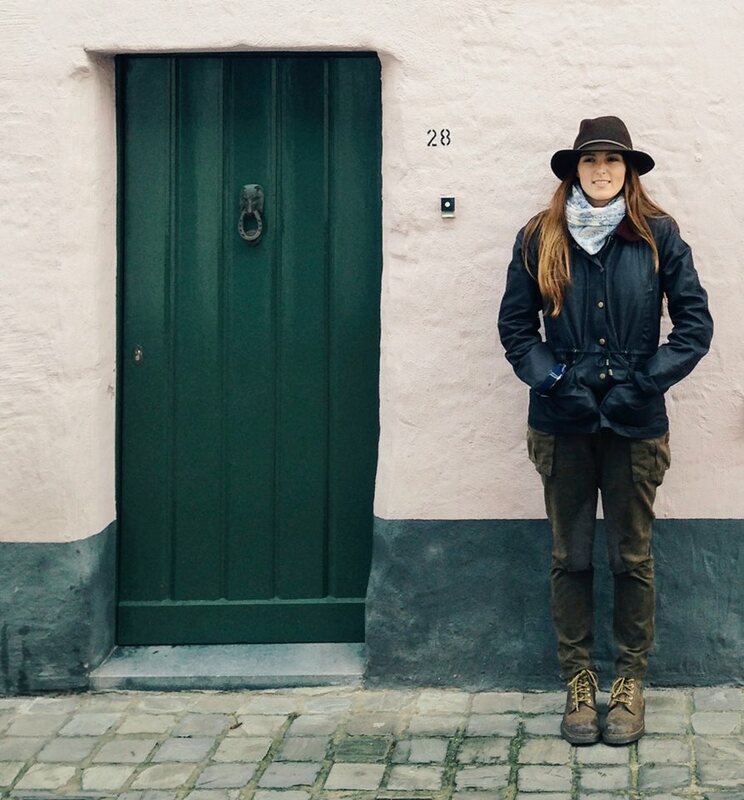 Kevin now only sells carpets through the website WarRug.com, likely due to some overwhelming backlash he received. 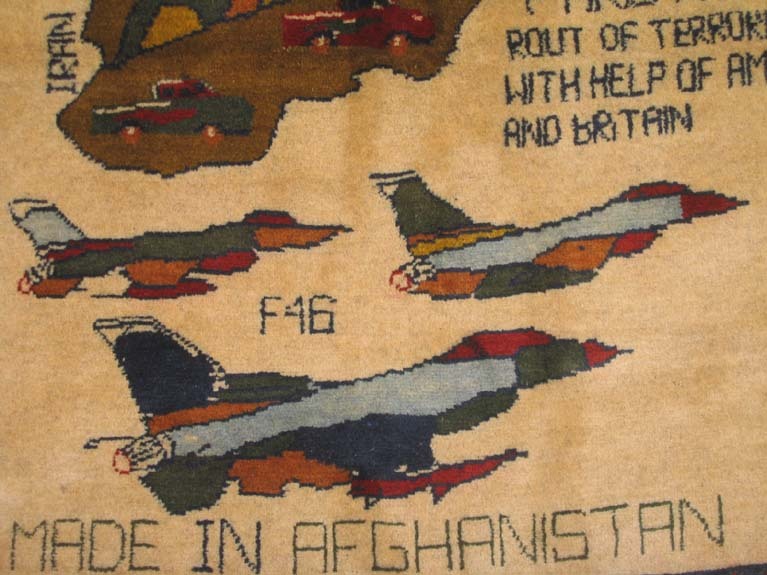 On his website Kevin also addresses where the imagery and American symbols found in today’s war rugs come from. 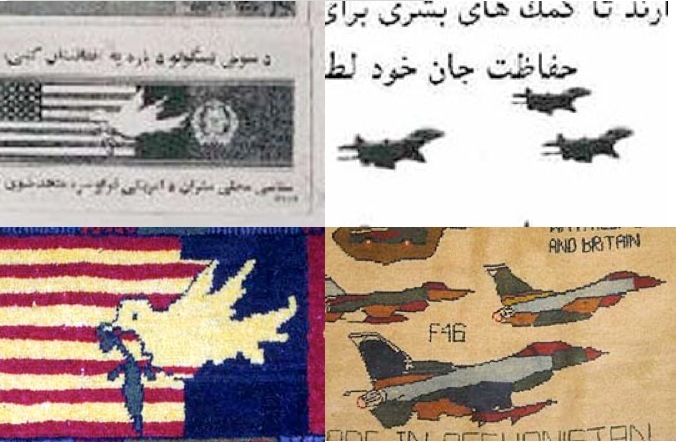 Kevin collaborated with retired U.S. Army Sergeant Major Herbert A. to track down the sources of these images and found that they were copied to a large extent from American aerial propaganda leaflets distributed to the Afghans in battle zones. 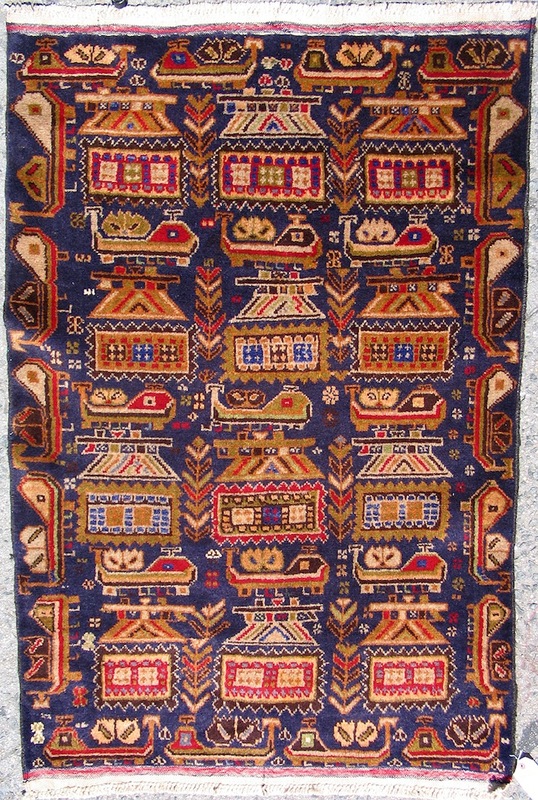 I typed in “war rugs” on eBay, and found several sellers offering an “invaluable piece of recent history reflected in a traditional Afghani craft” for all budgets. 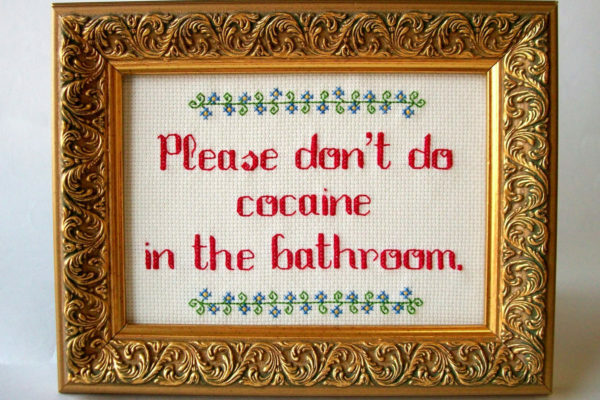 Some collectors appear to view them as off-beat, unusual and perhaps kitsch examples of a folk art medium that come with some unadulterated, hand-woven truths. But one has to ask, how much truth about the obscure industry producing the war rug is also being swept under the carpet? 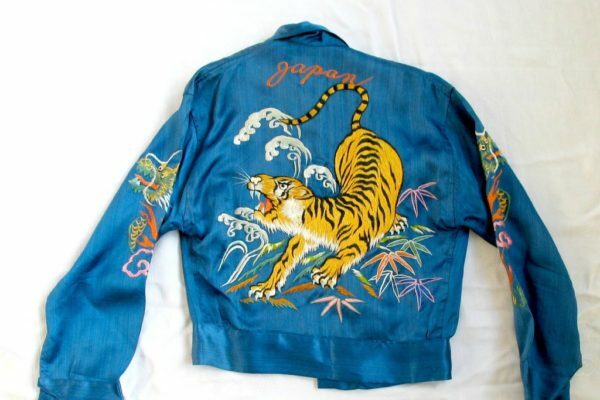 Sources: Colors Magazine, The New York Times, The Smithsonian. All photos from WarRug.com.